Dental insurance has become increasingly complex in recent years, especially with the introduction of pediatric dental plans in the Affordable Care Act. With the Affordable Care Act (ACA, sometimes called Obamacare), pediatric dental coverage became an “essential” part of insurance coverage. By “essential,” this means that children, not adults, must be offered an opportunity to purchase dental insurance when medical insurance is purchased through the ACA exchange. Dental insurance for children’s dentistry, or any dentistry for that matter, is not the same as medical insurance. It does not mean that dental insurance must be provided for your child. In this blog post, Coastal is going to review dental insurance for children’s dentistry and how to understand and make the most of your benefit. 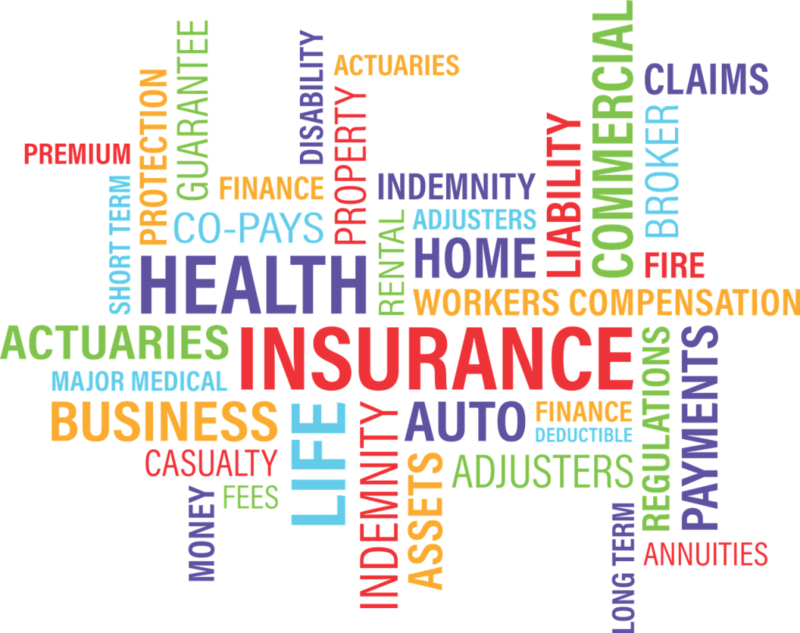 Dental insurance and medical insurance are quite different in the way they work for you and your family. Medical insurance is designed to protect you and your family from very high or catastrophic “out of pocket” expenses. Dental insurance is designed as a benefit plan and not a typical insurance that is designed to “kick in” when costs are high. By enrolling in a dental insurance plan, you pay a fee to be a member of the plan. Membership in such a plan entitles you to certain routine benefits, partial reimbursement of the cost of dental services, and negotiated discounts from certain providers. One way to look at your insurance plan is like a AAA membership for your mouth. Medical Insurance is designed to cover 100% of your out of pocket cost once a certain deductible is met. For example, if your medical insurance plan has a $5000 deductible, any costs above this will typically be covered. Thus, it protects you from high out of pocket costs. Dental Insurance may have a low deductible, often $50 – $100, but also sets a maximum annual benefit. Most dental insurance plans set this maximum to $1500 or below. Once this amount has been paid by your dental plan, they will not pay any additional money to you or your child’s treatment. Medical insurance plans often have a co-pay, or a fixed amount you must pay for certain services. Often preventative doctor visits may be covered outside of meeting your deductible. Dental insurance for children’s dentistry (and adults too) offers a cost sharing, sometimes referred to as a “100, 80, 50 coverage plan.” This specifically means that preventative services that are covered by the plan are covered at 100% with no out of pocket expense, basic covered (such as a filling) services at 80%, and major services (such as a crown or root canal) at 50% until the annual maximum is reached. Specific dental plans set the services that are covered and what percentage the dental plan will pay. Dental insurance is a contract between you and your dental insurance provider. Dentists often accept assignment of benefit, allowing the dentist to bill the dental insurance on your behalf and accept payment from the insurance company. Should you choose not to assign your contracted benefit to the dentist, the dentist would then bill you the full fee and you would then be reimbursed by your dental insurance company. Some dental plans are actually not even insurance at all – instead they are dental discount plans or referral plans. This means that a plan will not share any cost of your dental care. You pay a membership fee and this entitles you to a discounted fee if the dentist agrees to participate in the plan in return for marketing and referrals. Major insurance providers offer these plans and they advertise them as dental insurance with no maximum annual benefit. This is because they cover preventative dental visits every 6 months, but provide no cost sharing for any other dental services performed. Dental HMO plans pay a contracted provider a certain fee per patient under that dentist’s office’s care. This is a capitation fee. The capitation fee is paid on a monthly basis even if the service is not provided. The actual services are provided at either no cost or at a very low cost. Dental PPO plans share a portion of the costs of dental procedures as described above. PPO plans have embedded discount plans or referral plans with in-network dentists. These plans often strongly encourage their patients to see only “in-network” dentists so that the plan can pay as little as possible for the care provided. Nevertheless, most of these PPO plans allow you to see any dentist you choose and sometimes even at a smaller out of pocket expense. Sometimes called fee for service plans. With an indemnity plan, you are free to see any dentist. Your plan will cover a portion of the dollar amount spent while you pay the remaining co-insurance. These plans give both you and your dentist the most freedom in services provided and financial arrangements as your dentist is not “in network” and therefore not contractually obligated by your insurance company to certain financial and treatment arrangements designed to lower the insurance company’s costs. Do you expect your child to need dental work? If so, how much? Are you willing to pay out of pocket if the maximum benefit is exceeded ? Are you willing to pay a higher premium for a higher maximum benefit? Does your dentist accept your insurance? What dental services are covered? At what percentage? For more information on dental insurance plans, please see this article on Dental Insurance 101. At Coastal Pediatric Dental & Anesthesia, our team works hard to get you the most benefit out of your Dental Insurance for the Children’s Dentistry you need. Next Next post: Anesthesia and Children: Is it safe for developing brains?